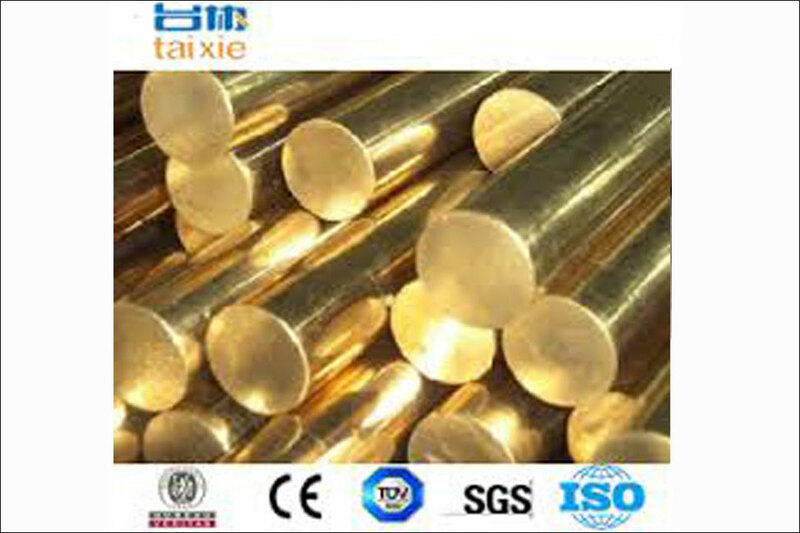 Aluminum Bronze is used for the combination of high strength and excellent corrosion and wear resistance to make a pipe. 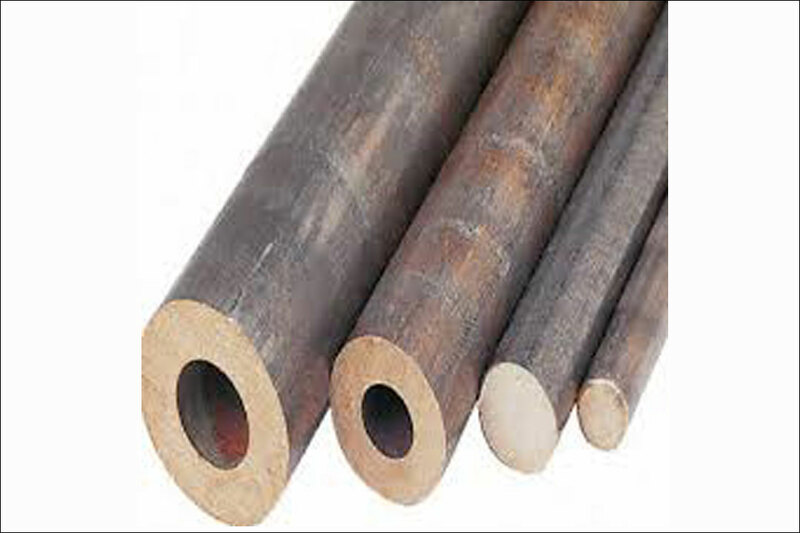 Divine Metal India Aluminium Bronze Pipe is made of using the best quality optimum-grade material and advanced technology. Although this alloy is supplied in the cast condition which can be heat-treated to enhance its mechanical properties for more demanding applications. 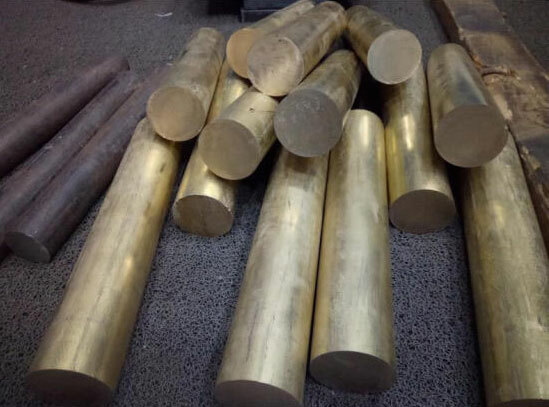 Divine Metal India provides Aluminium Bronze Pipand its features are high strength excellent corrosion resistance, dimensionally accurate and toughness etc. 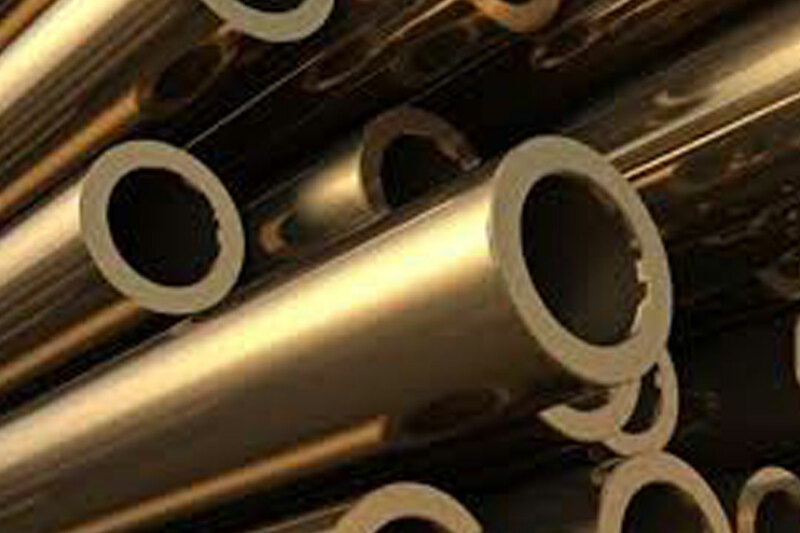 Divine Metal India also provides customized according to customer's size and material requirements.